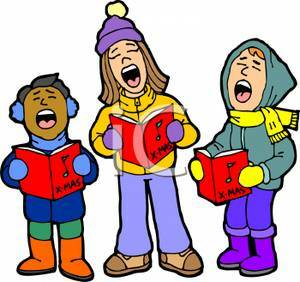 Welcome to Our Christmas Carols page. Join us for a night of choral performances under the stars at Cooper Street Reserve, Engadine. Featuring 30 piece big band, food stalls, BBQ Sausage sizzle, kids dancing + singing and a special visit from Santa Claus himself! (photos with Santa available). Toilets are available at the event. This is a family night so come along and enjoy the night.